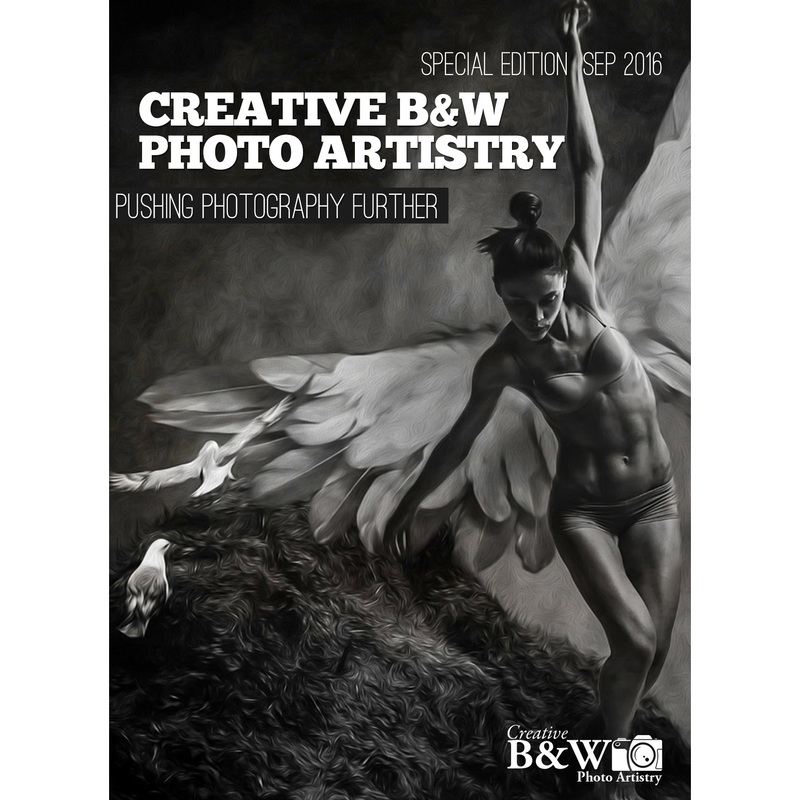 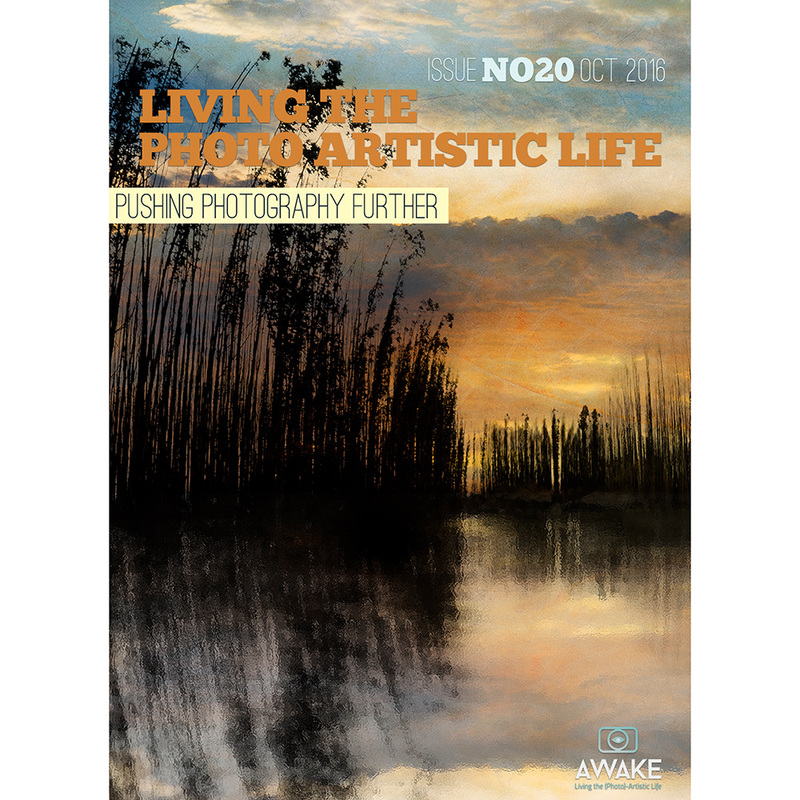 or click here to order a print copy . 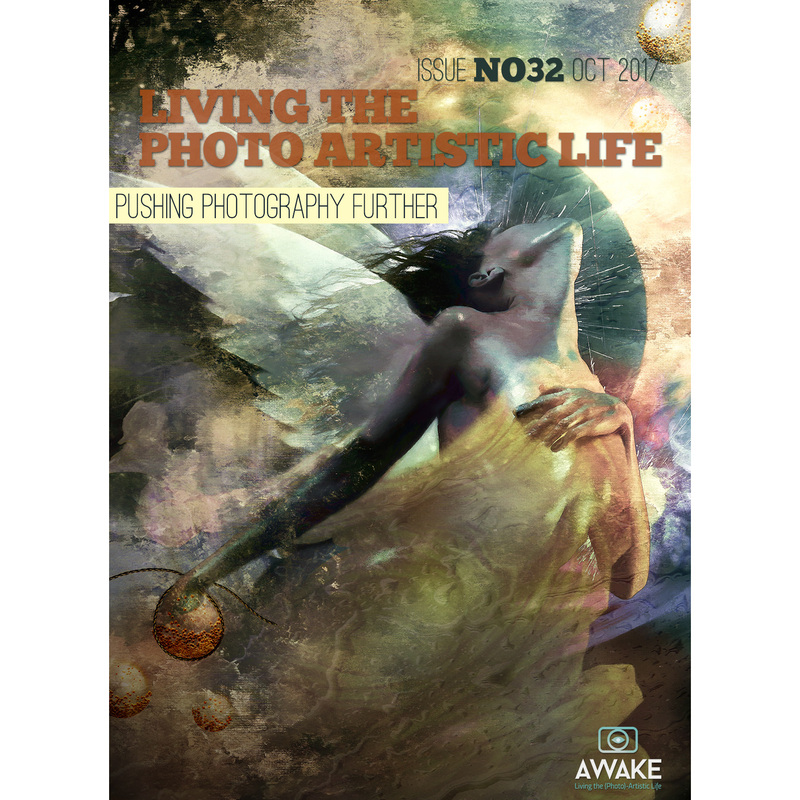 . .
Like to Create Art Like This? 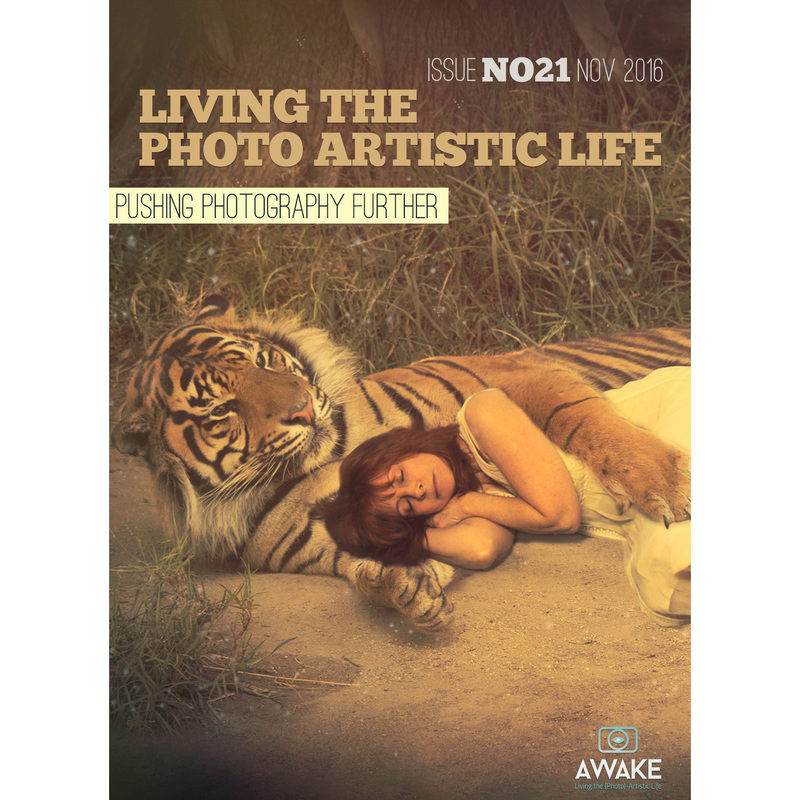 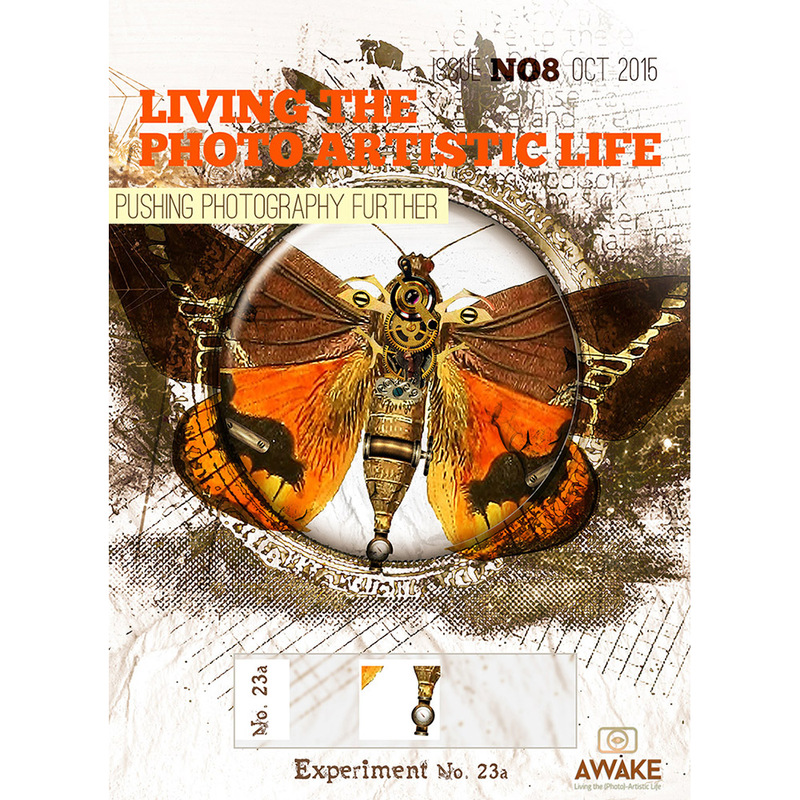 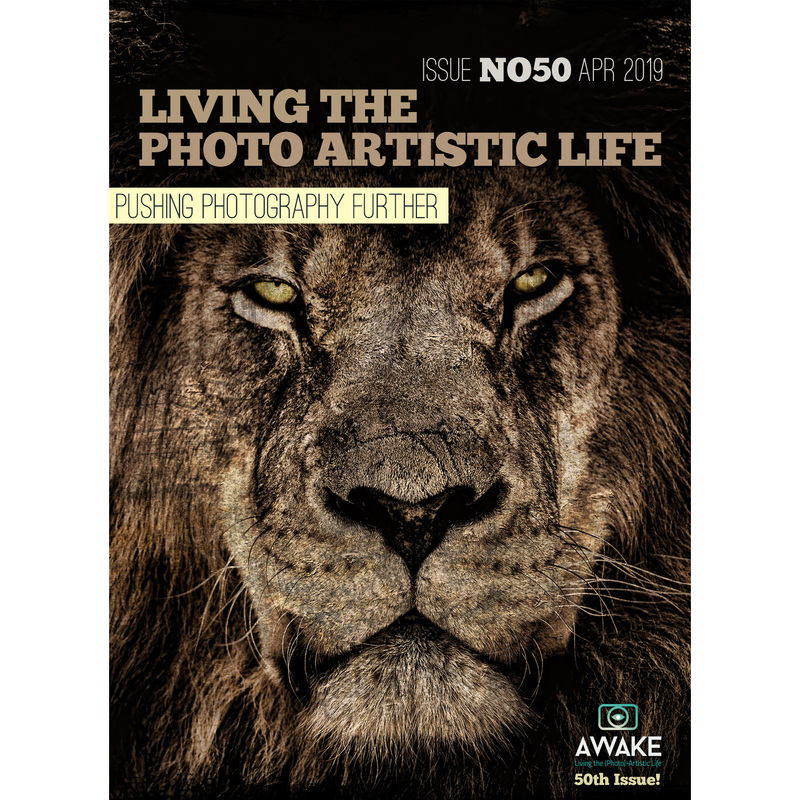 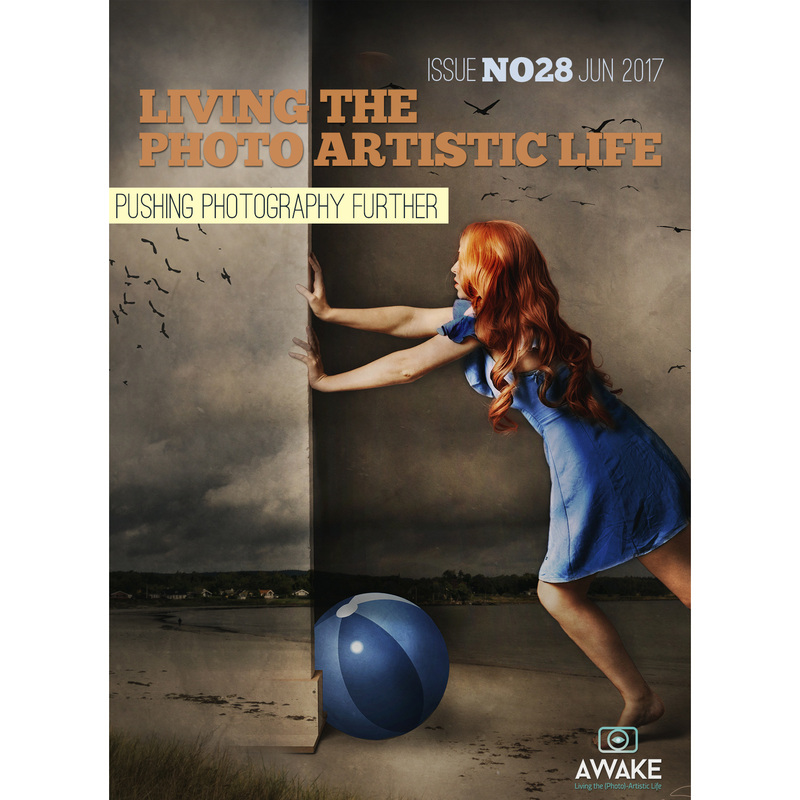 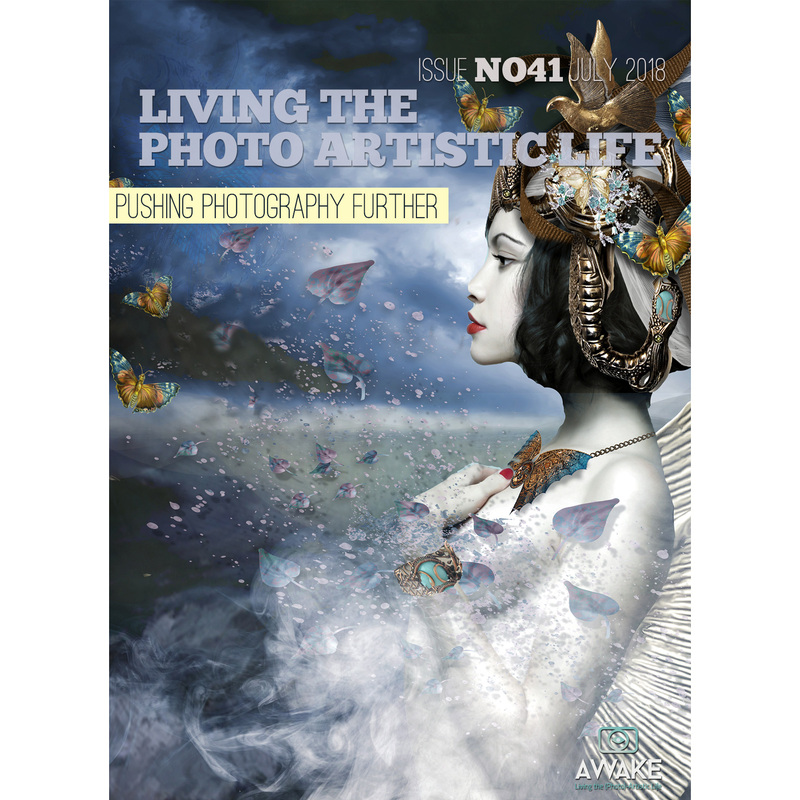 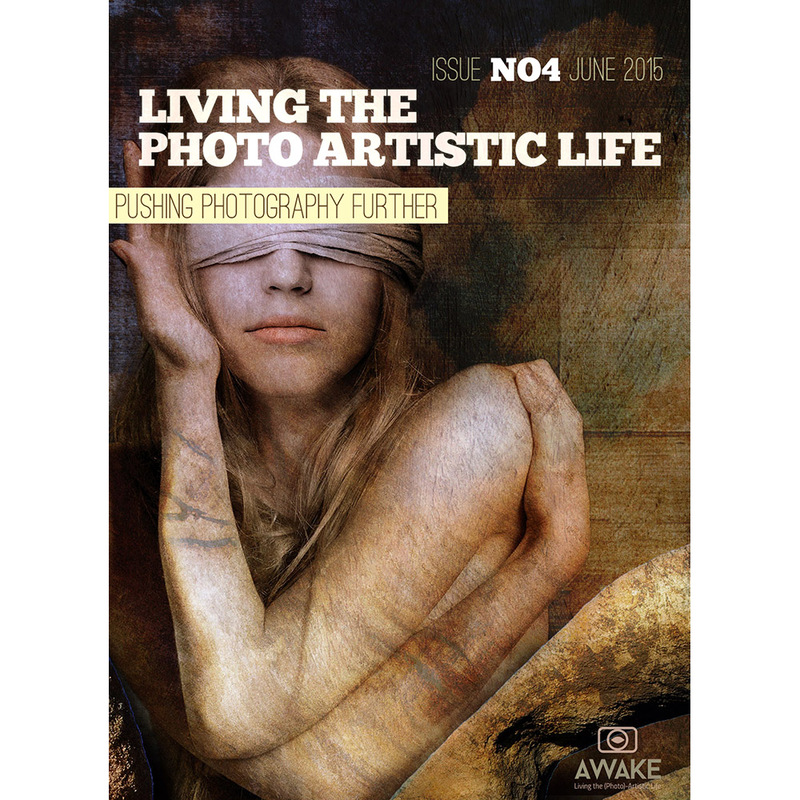 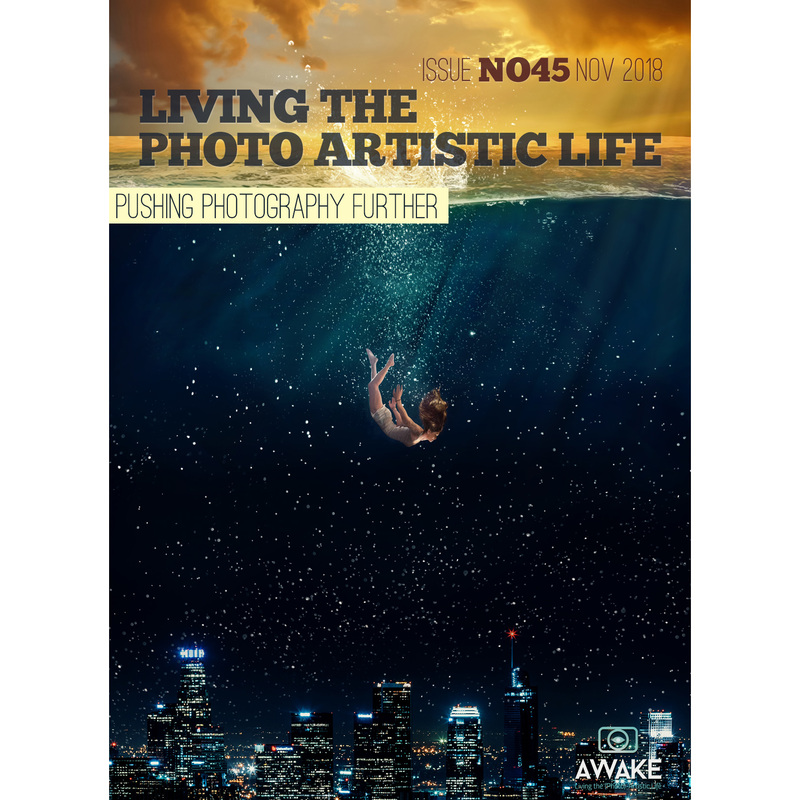 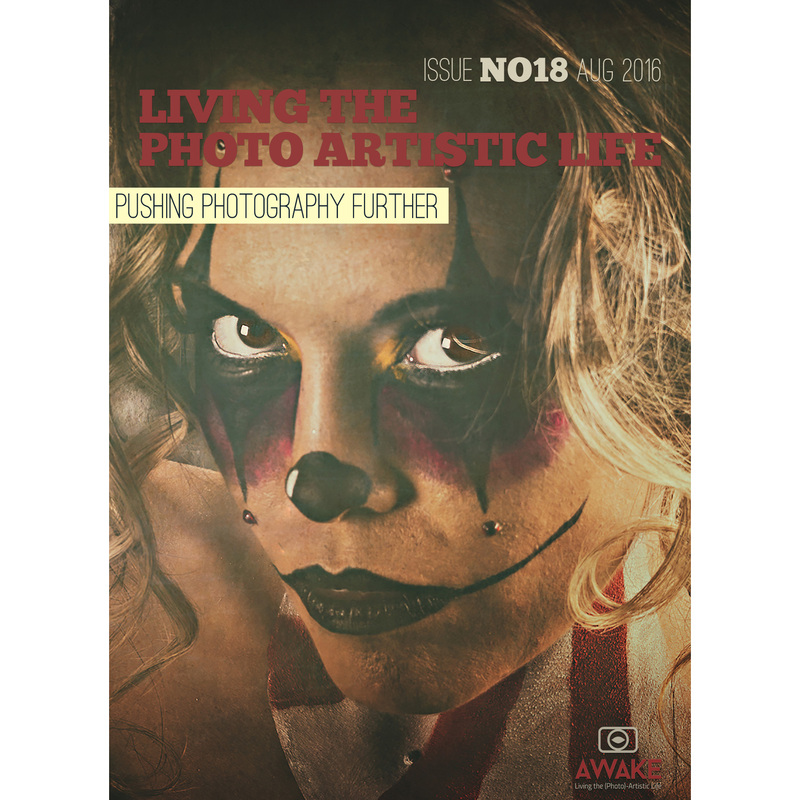 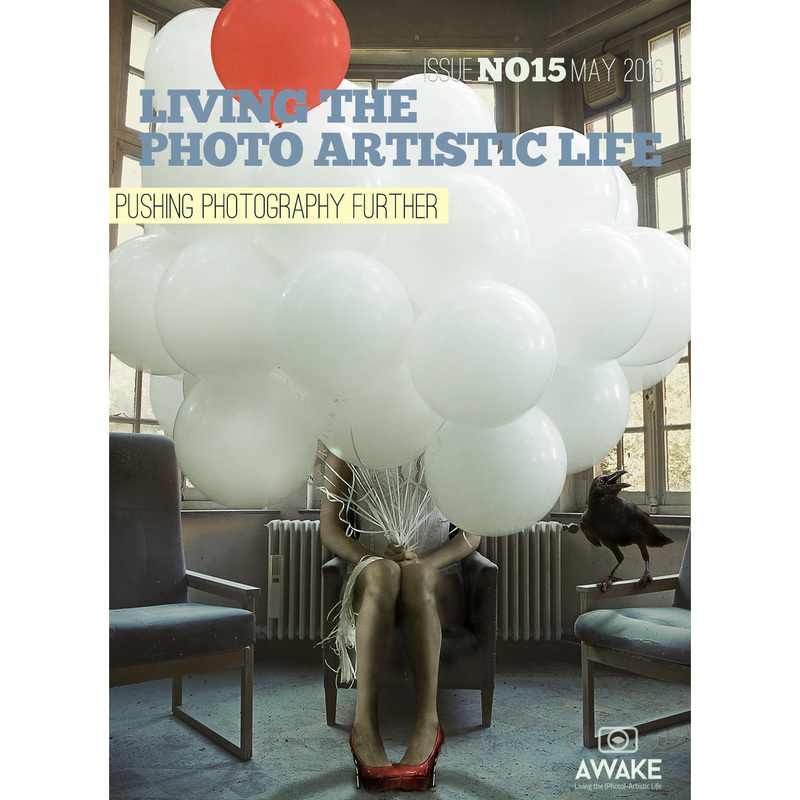 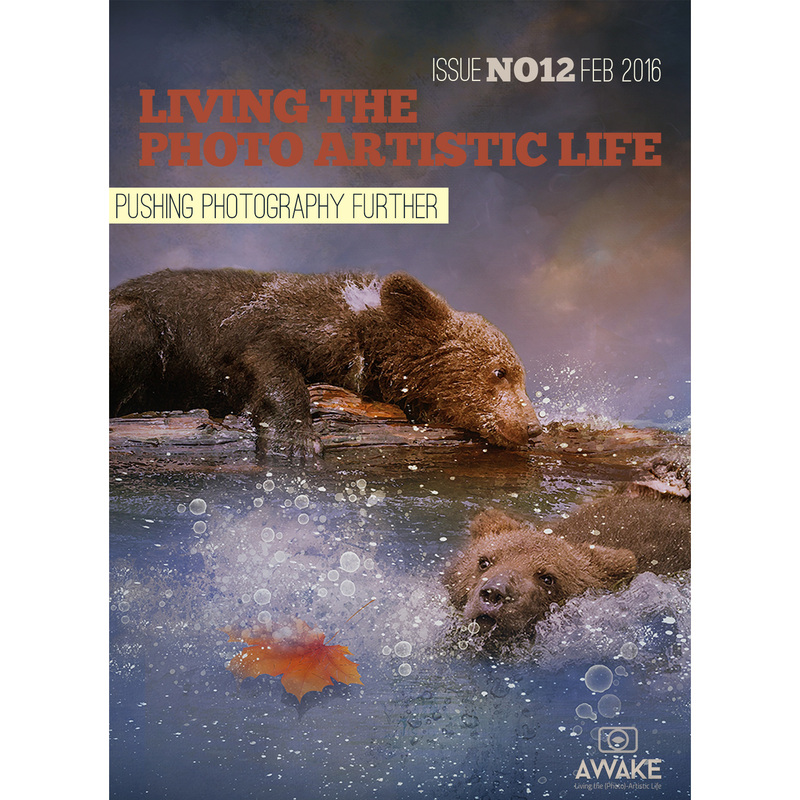 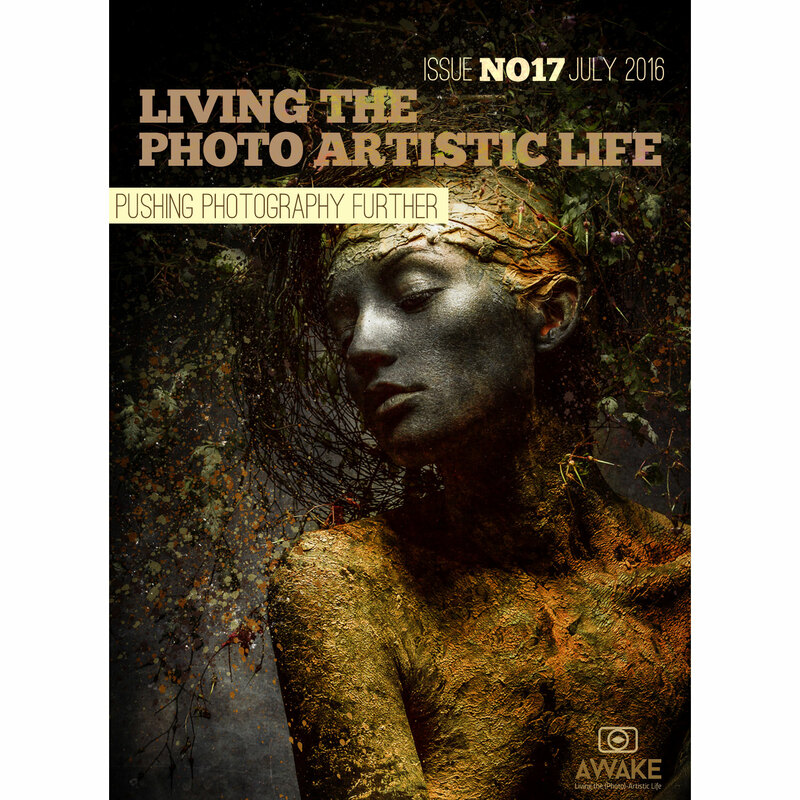 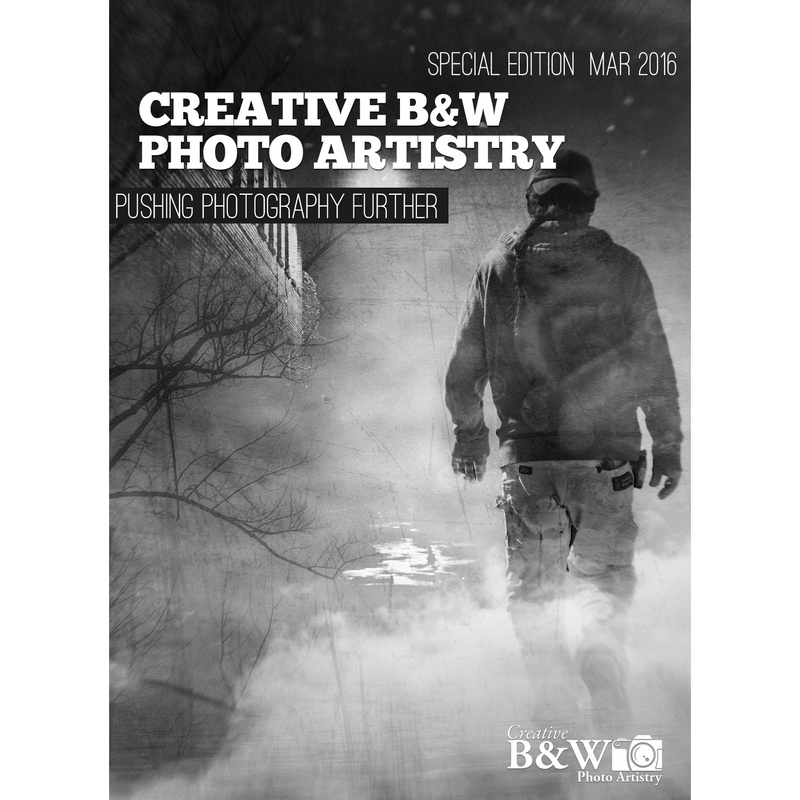 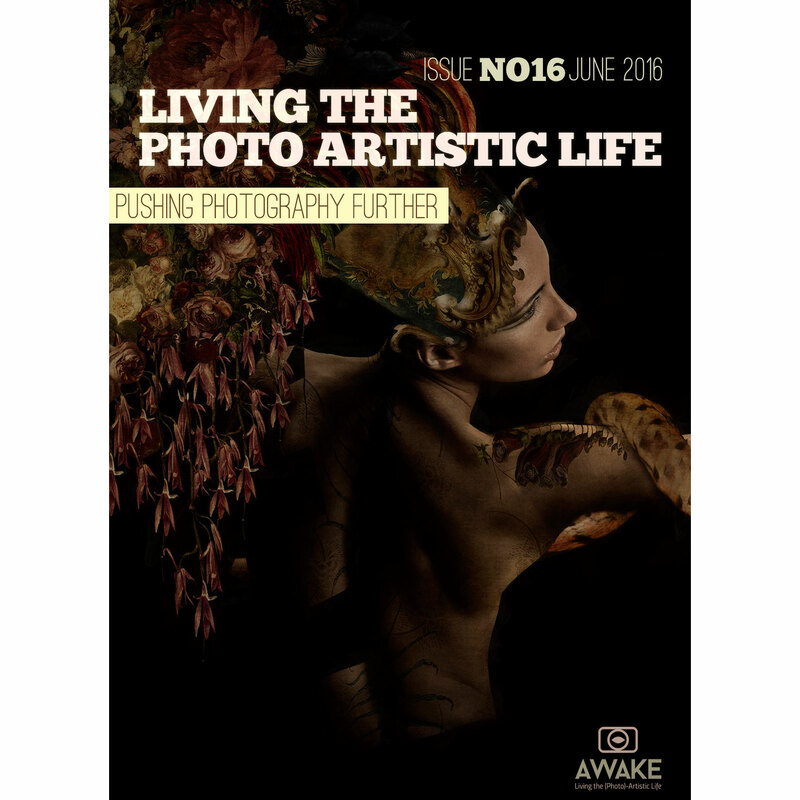 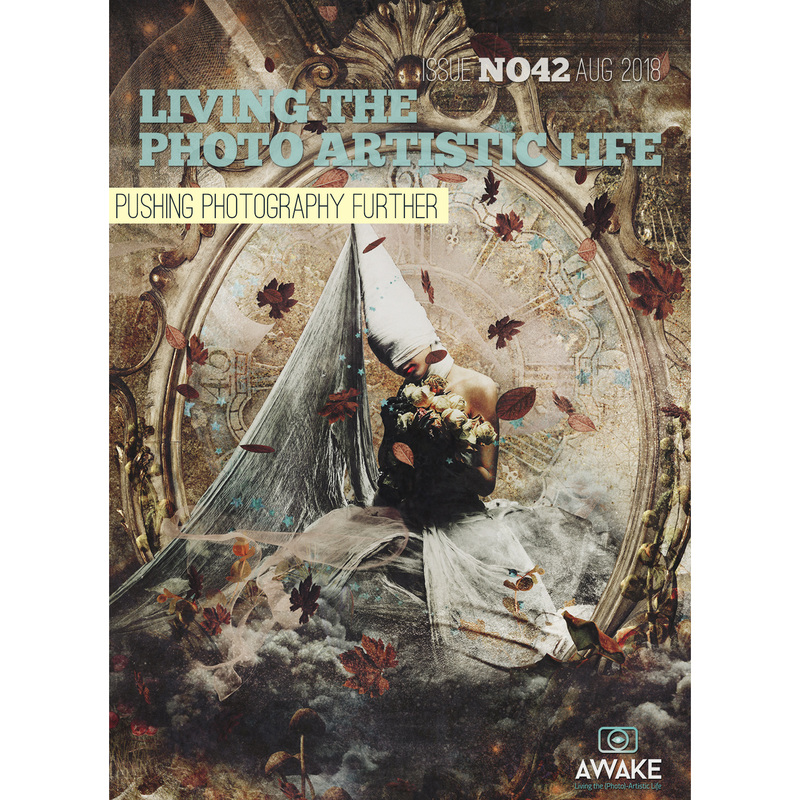 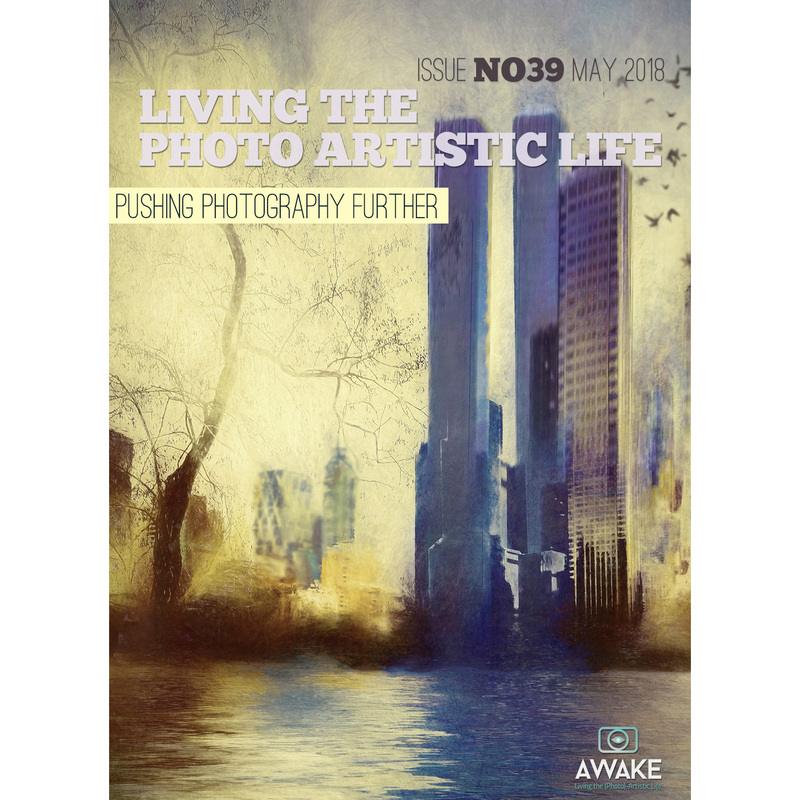 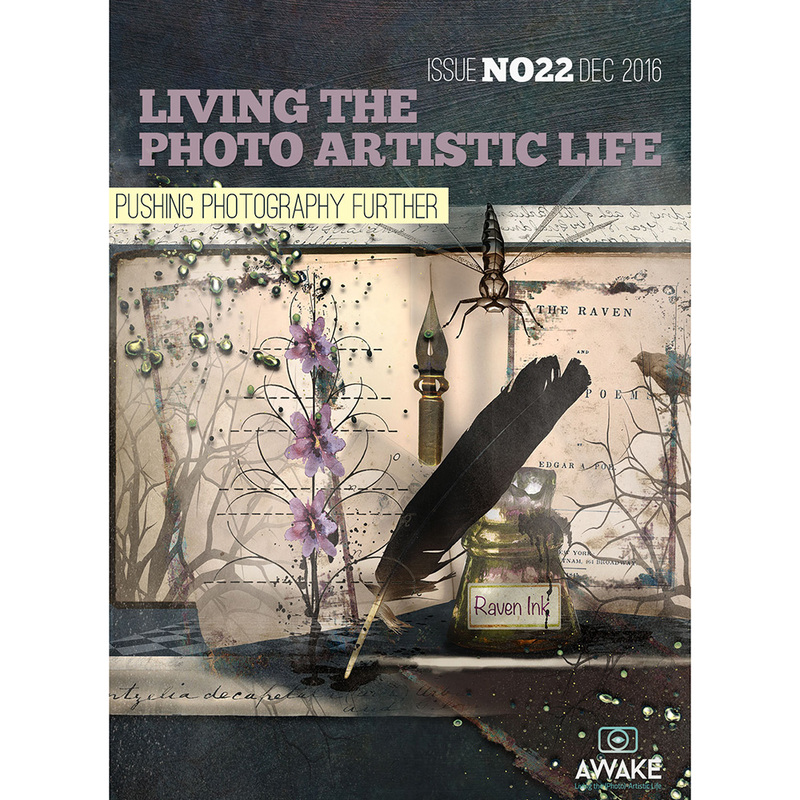 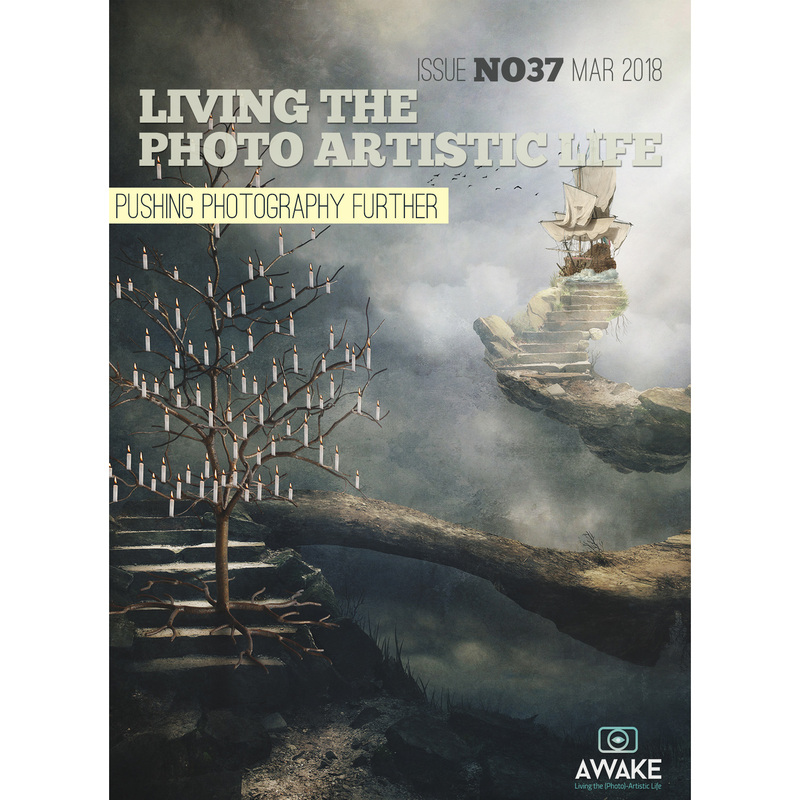 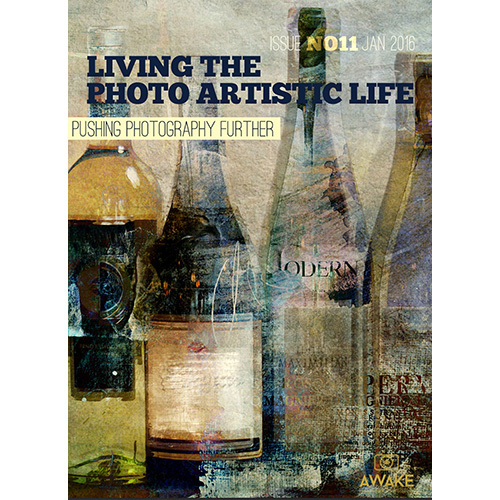 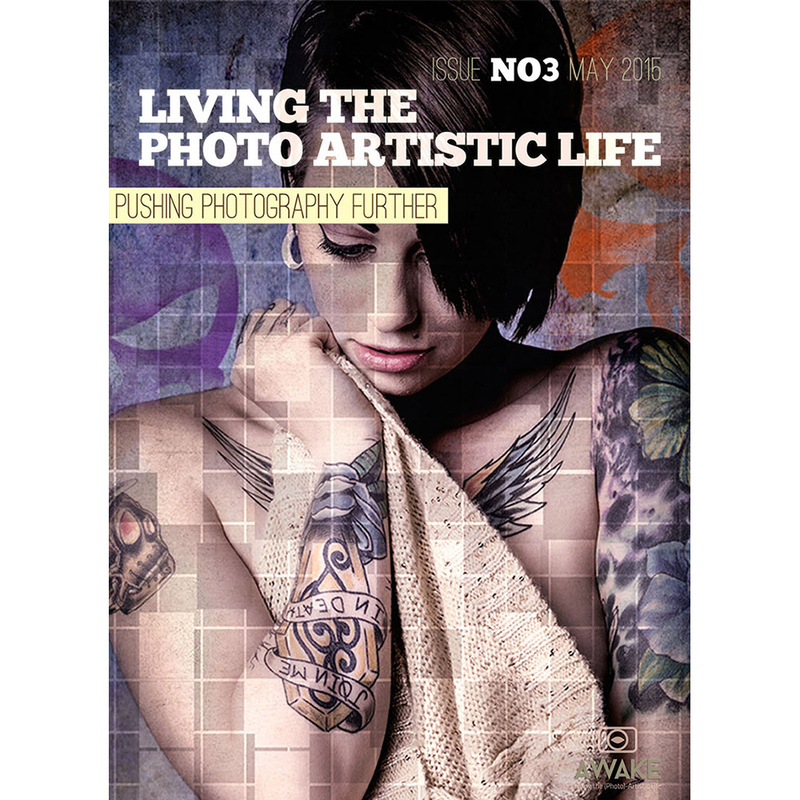 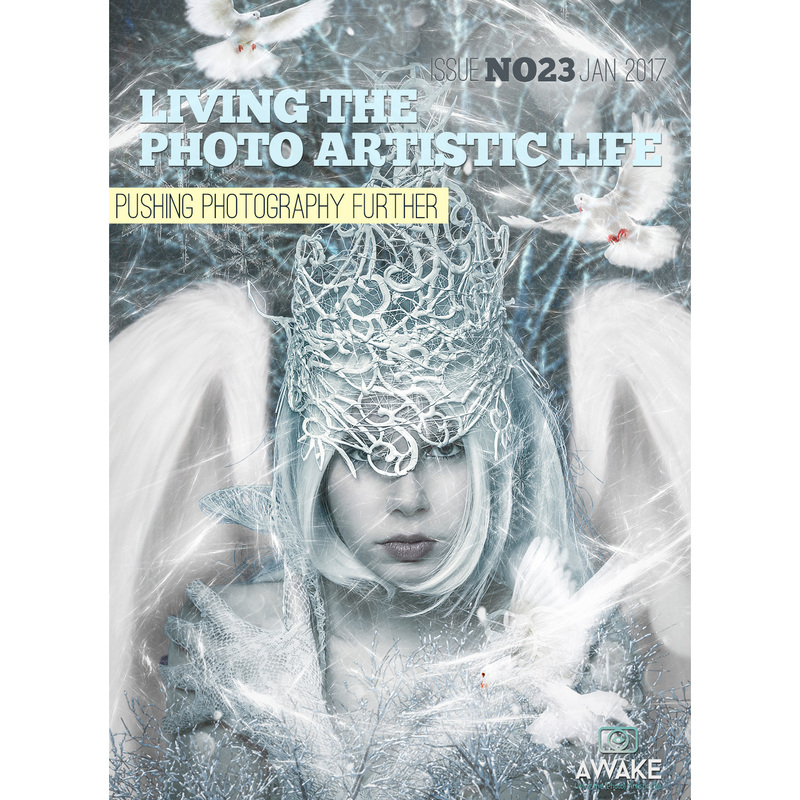 Interested in learning to create art like what you see in our magazine? 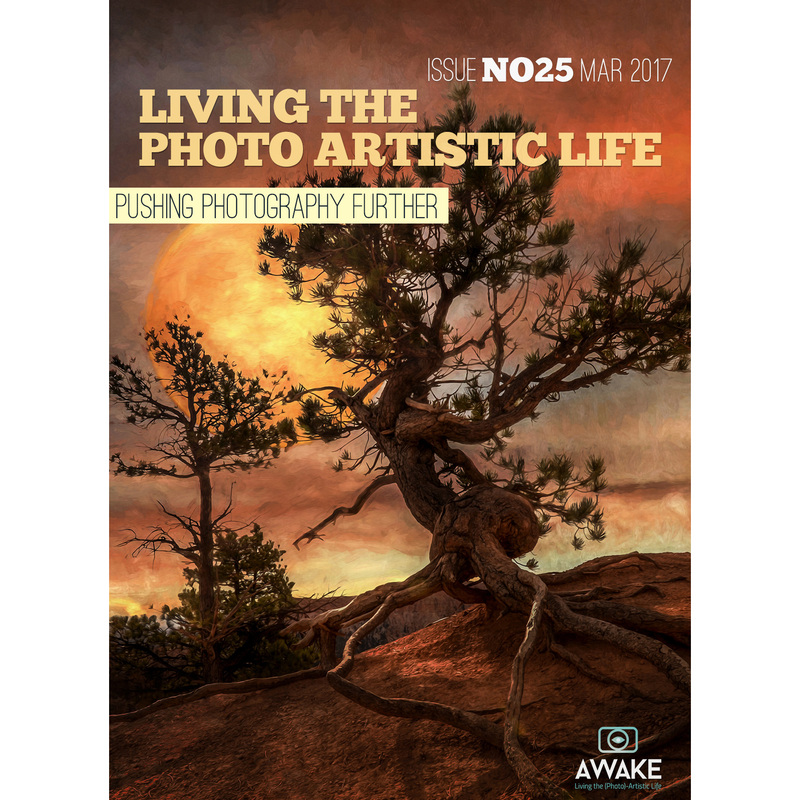 Would you someday like to see YOUR art published here? 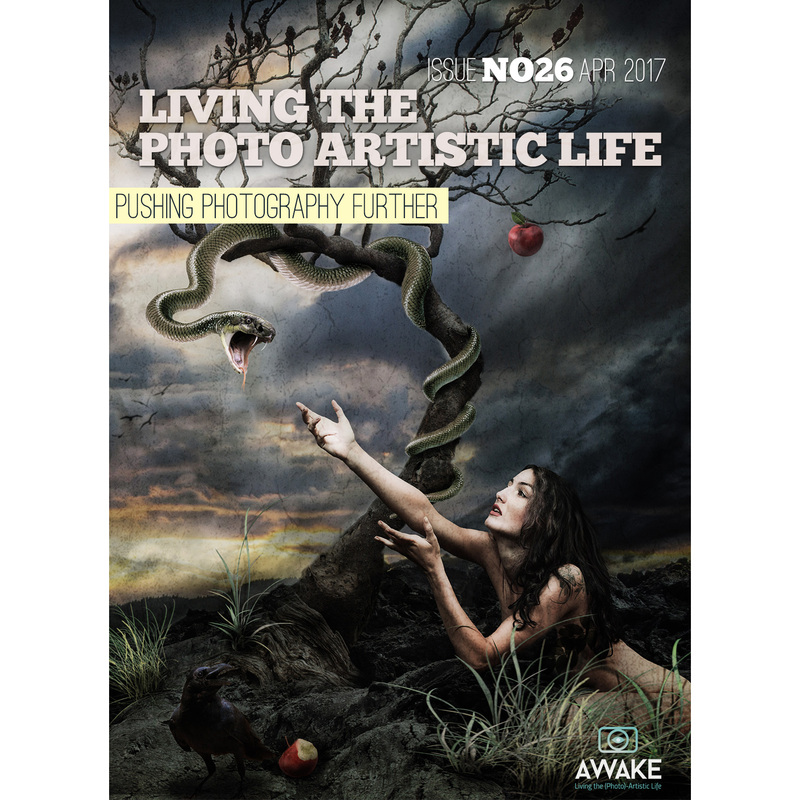 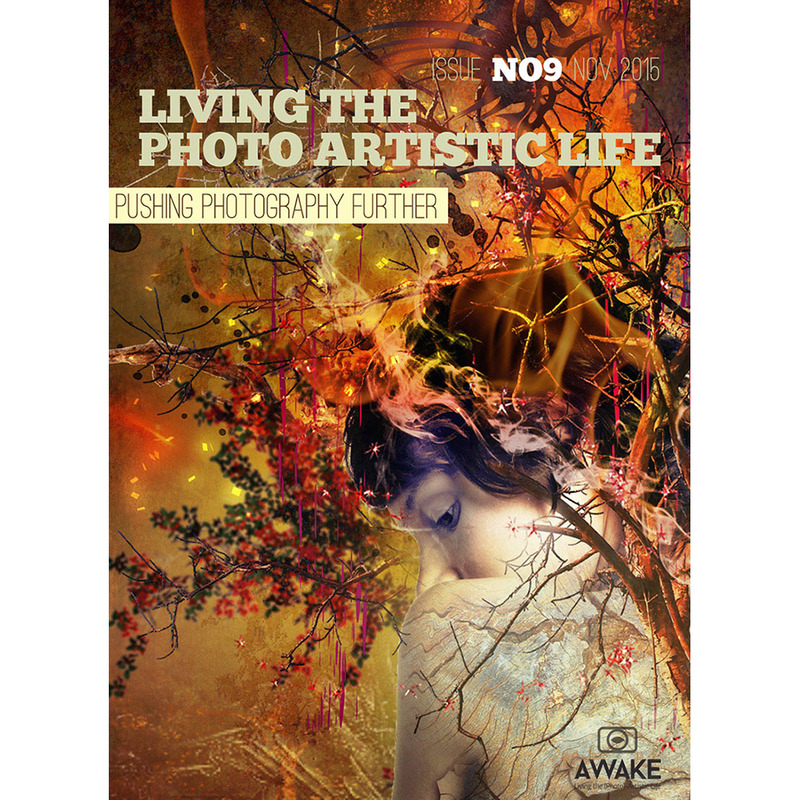 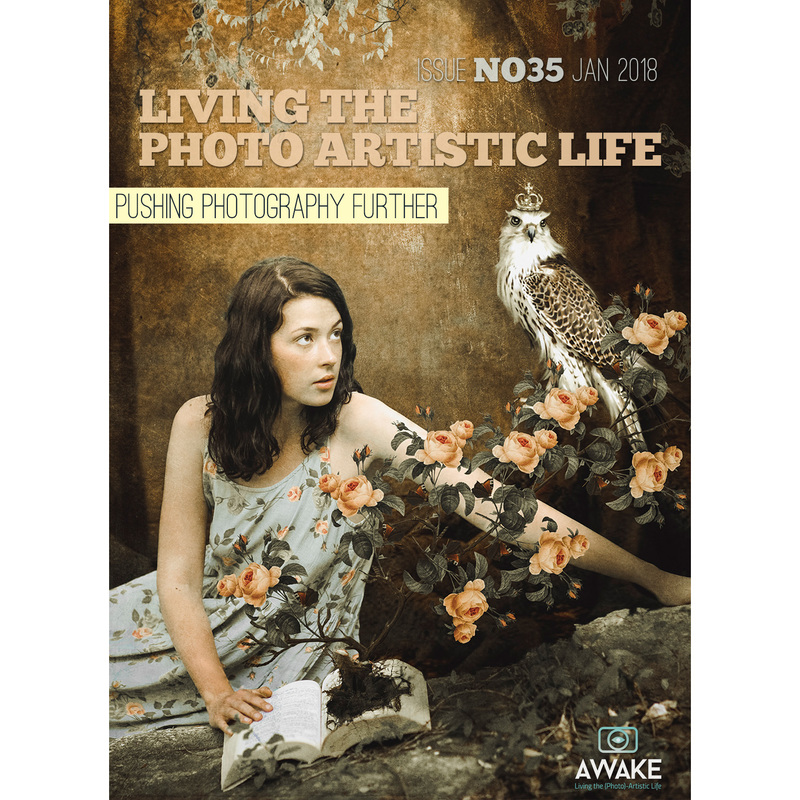 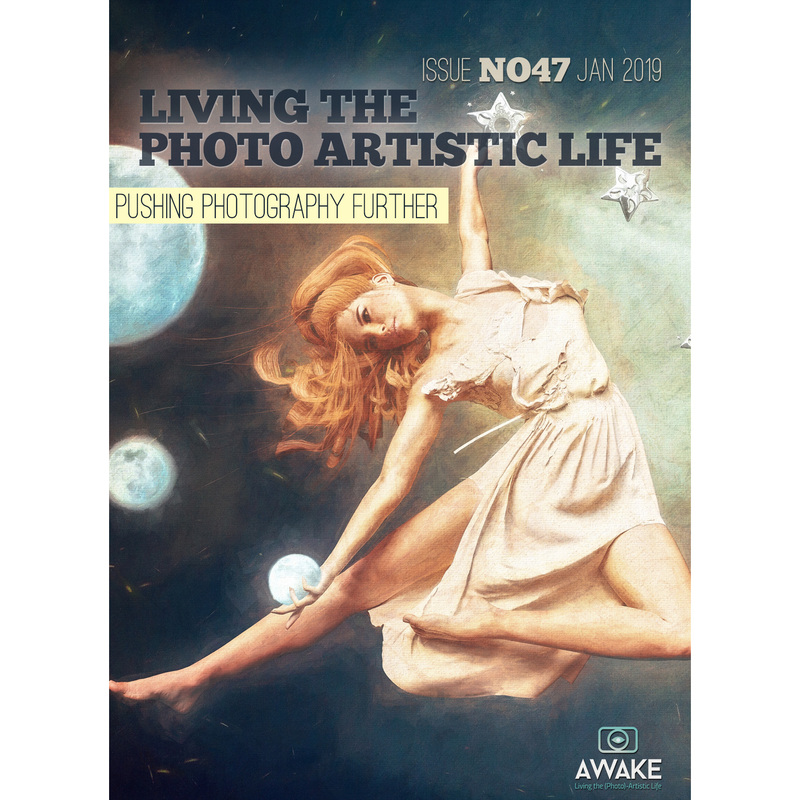 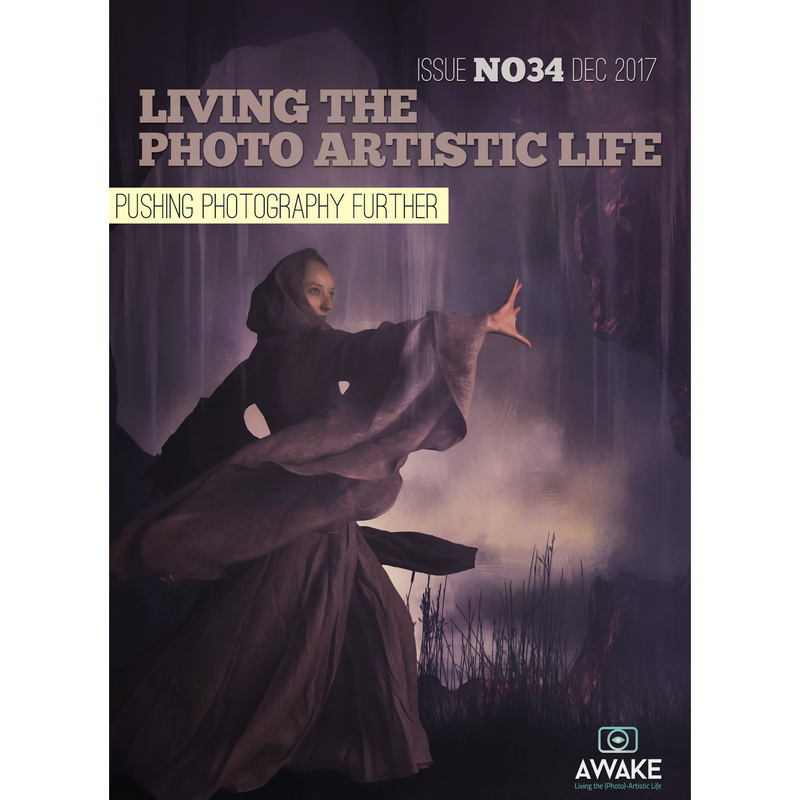 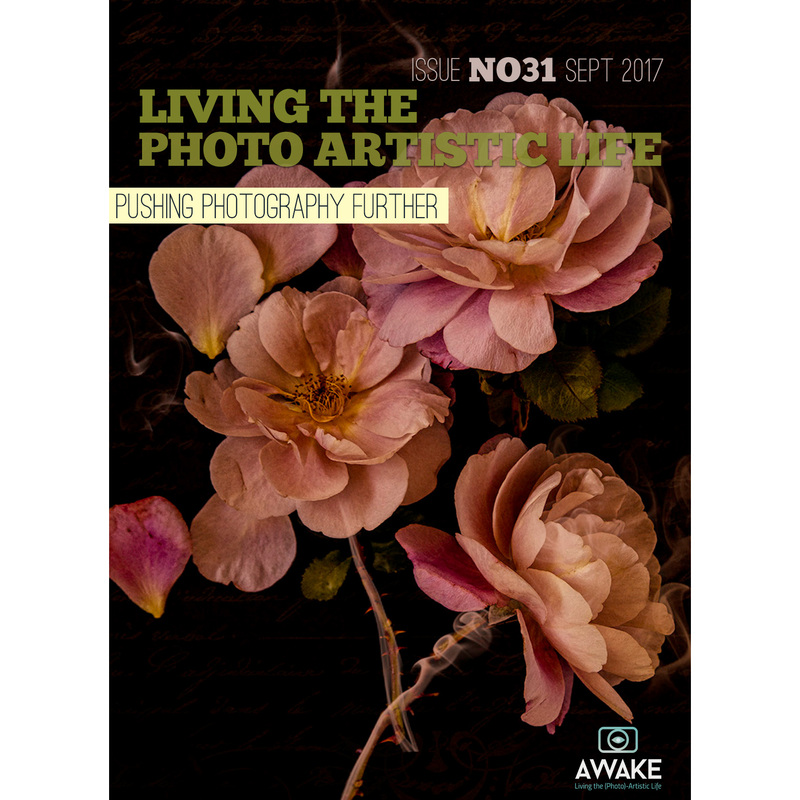 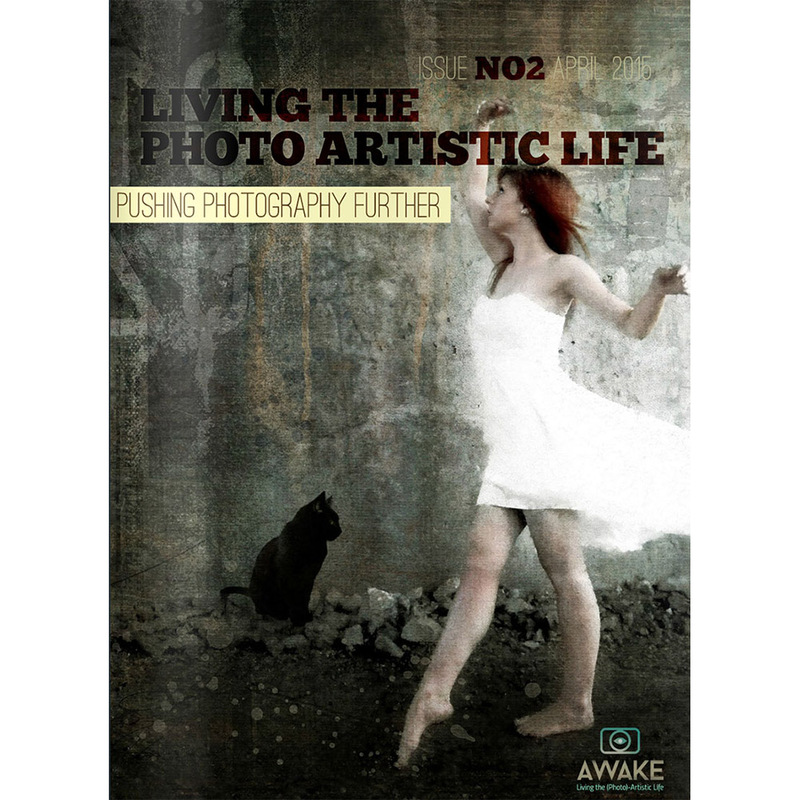 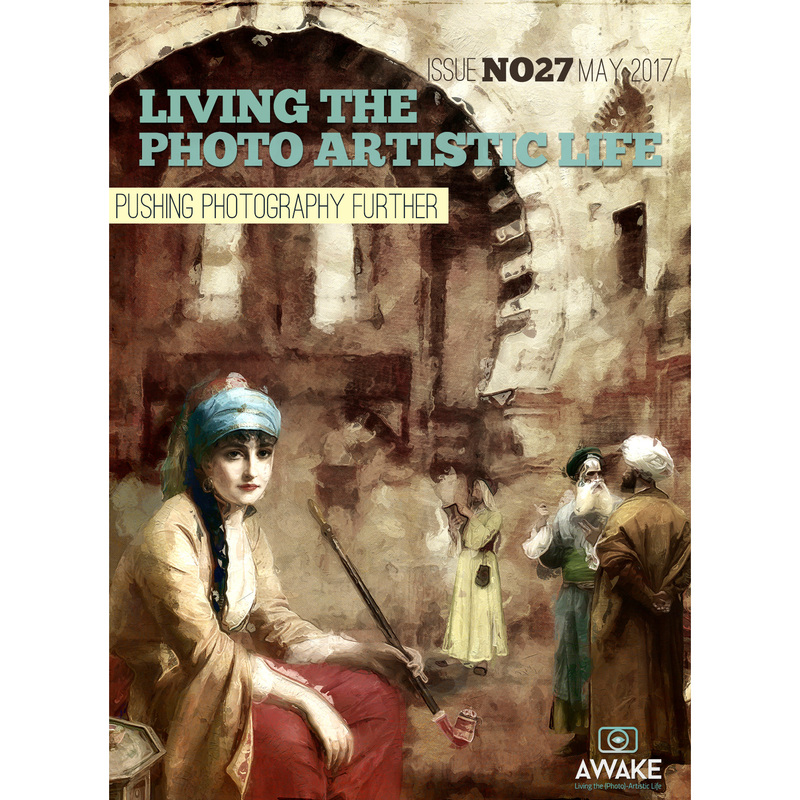 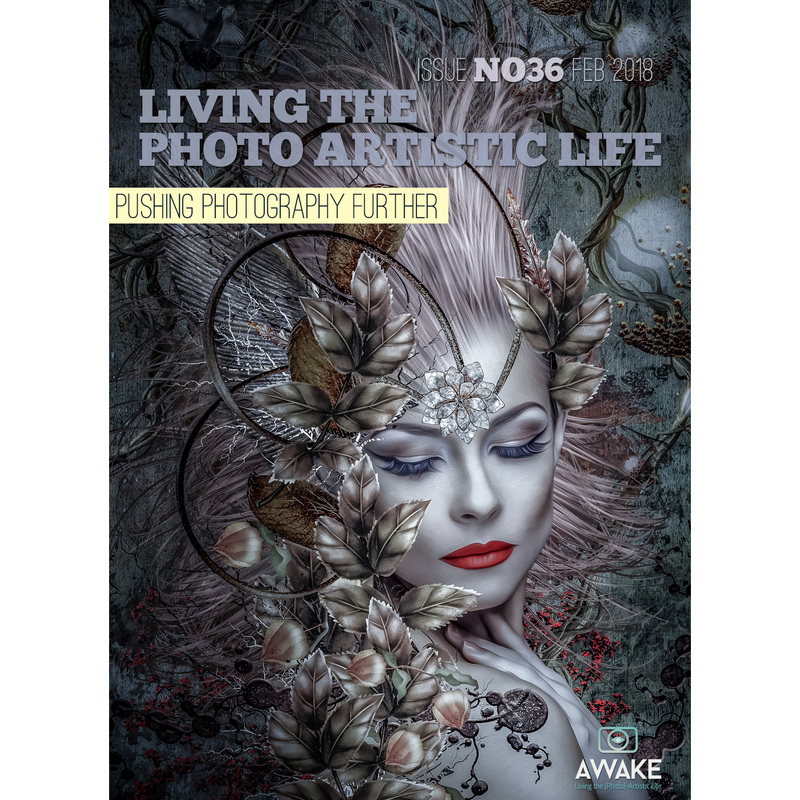 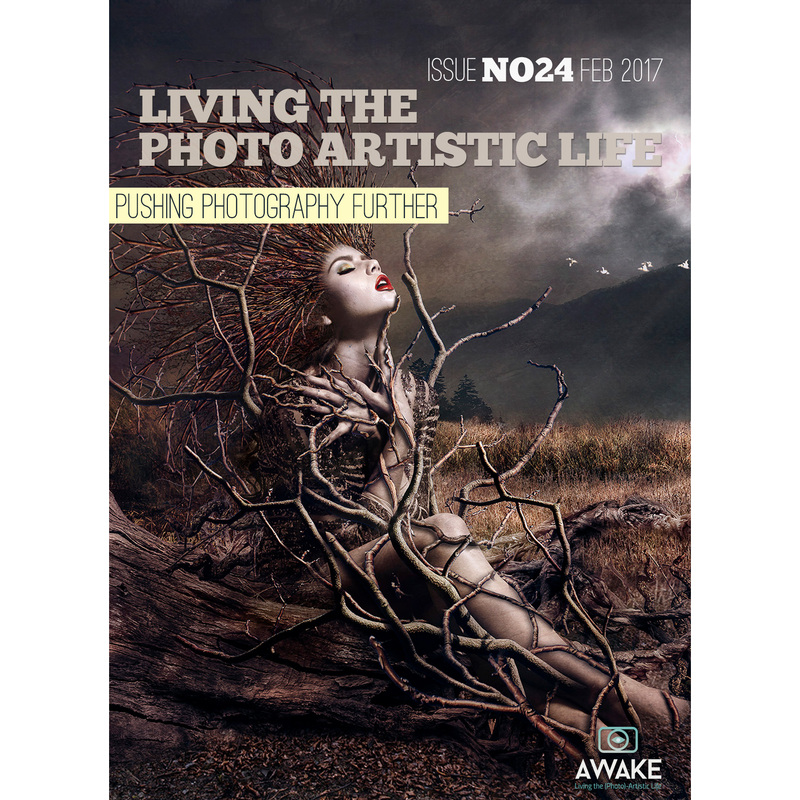 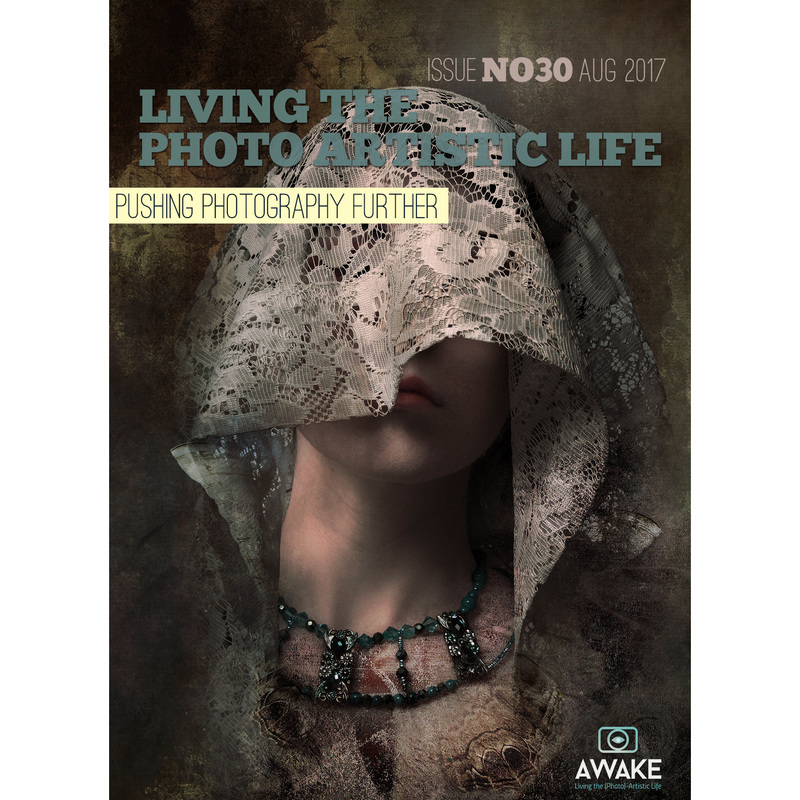 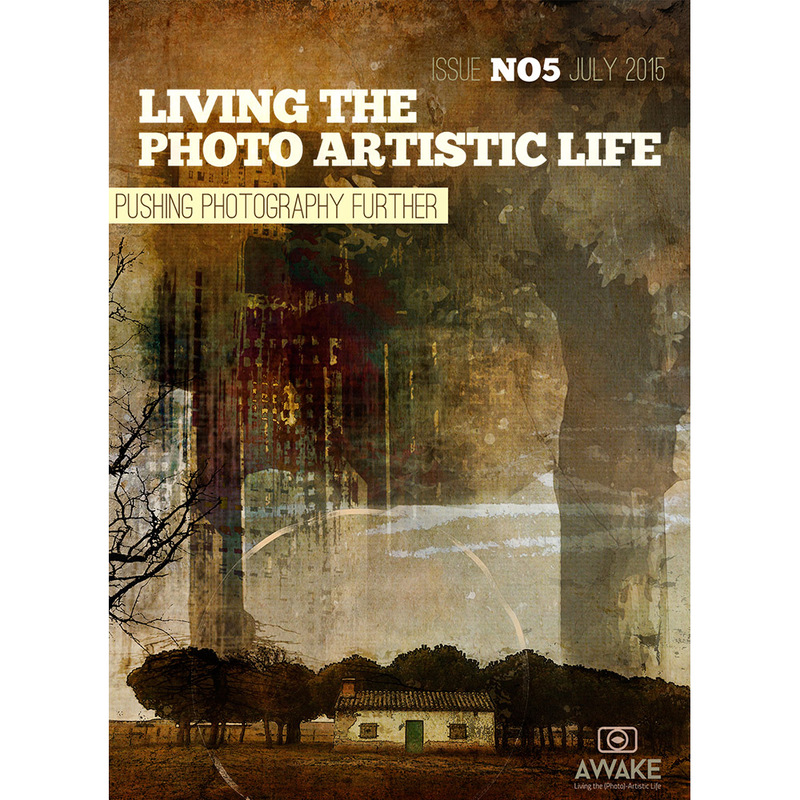 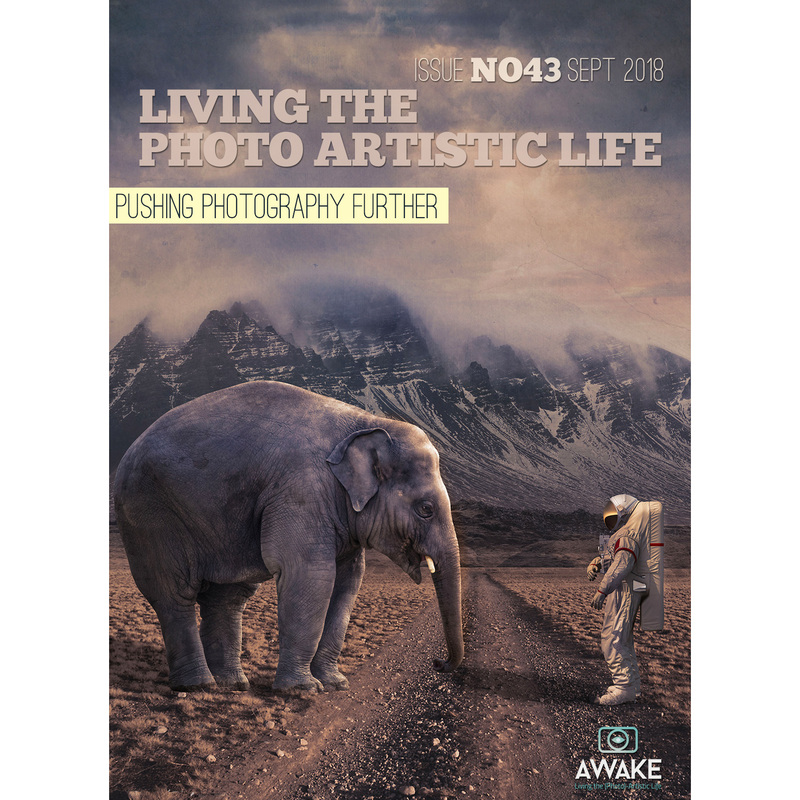 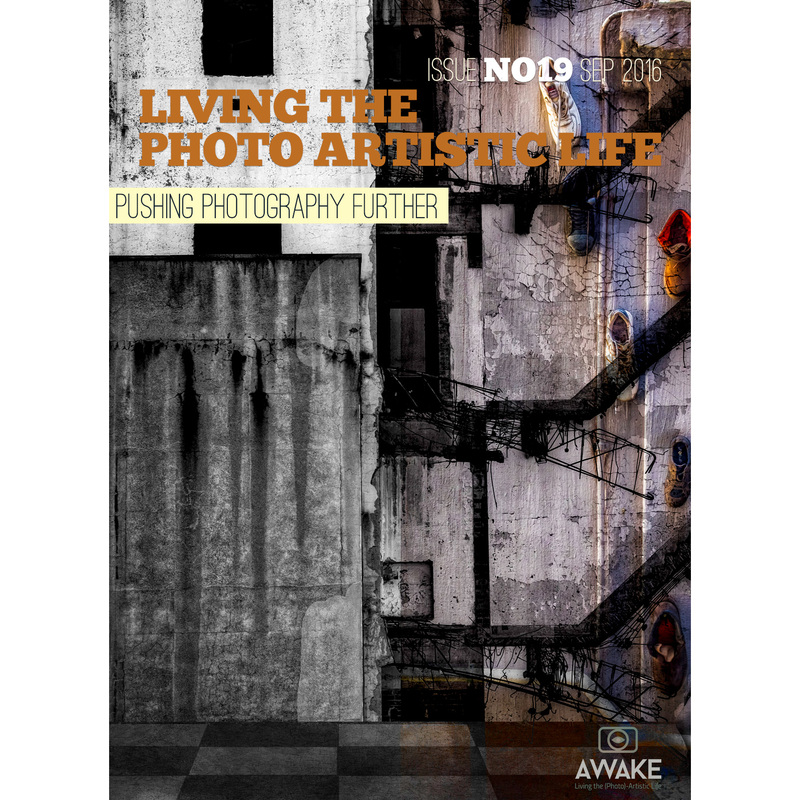 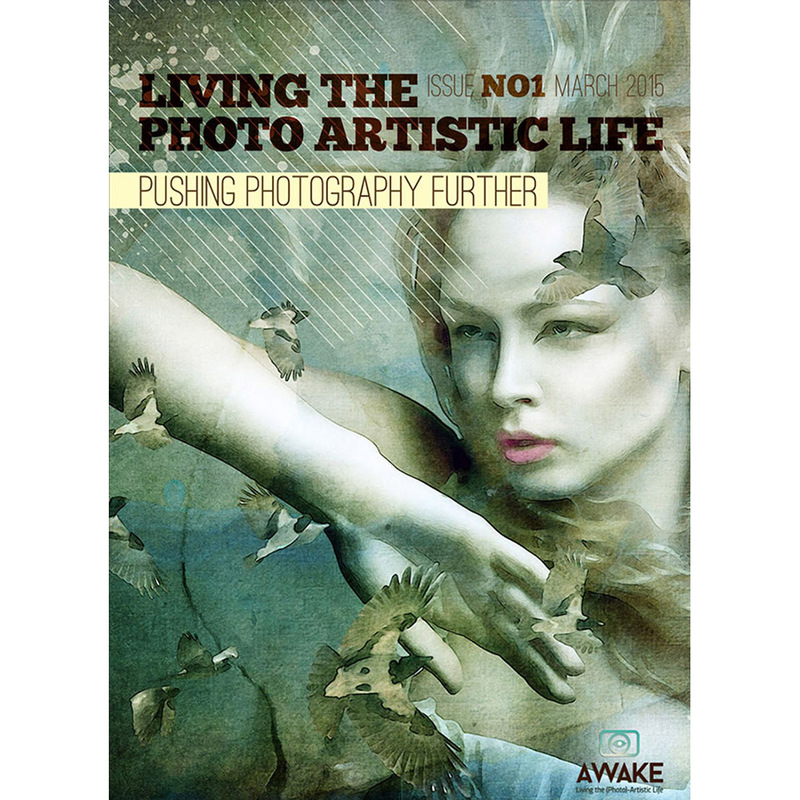 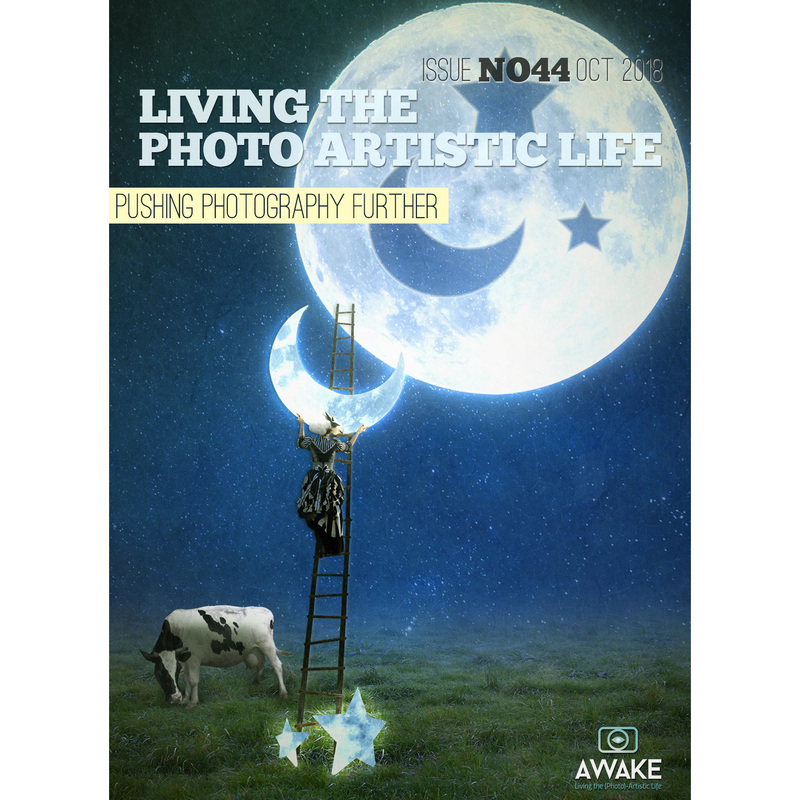 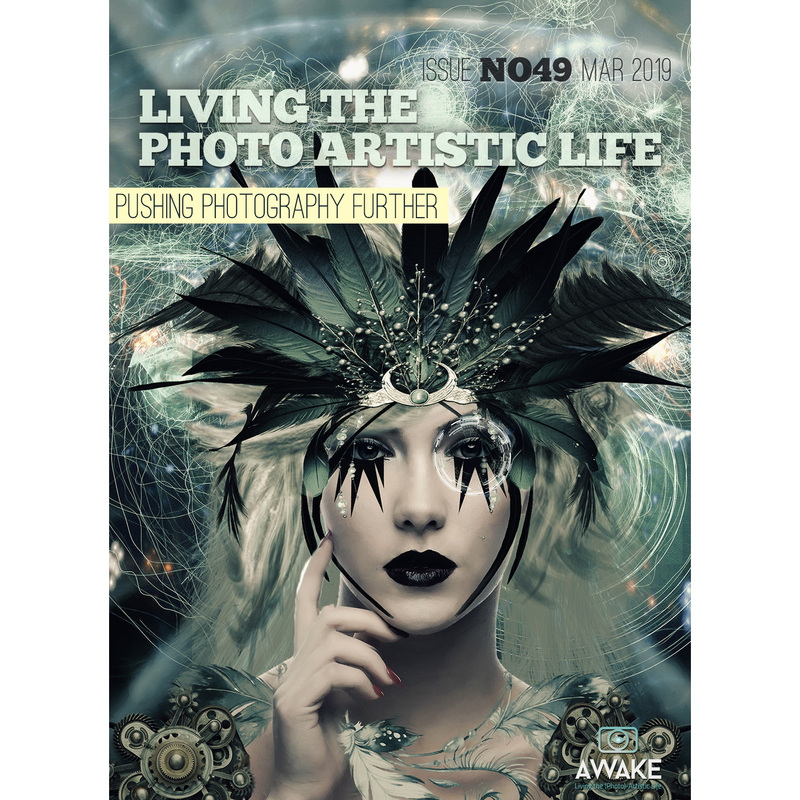 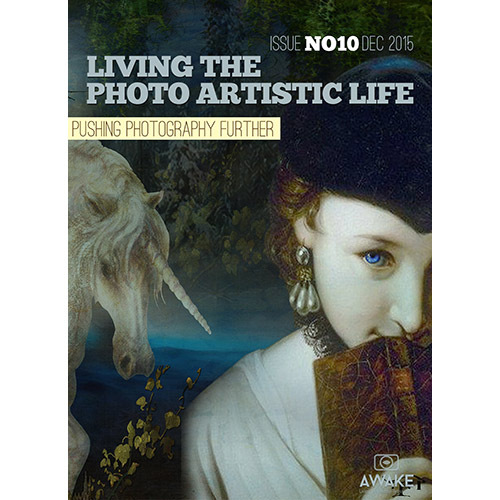 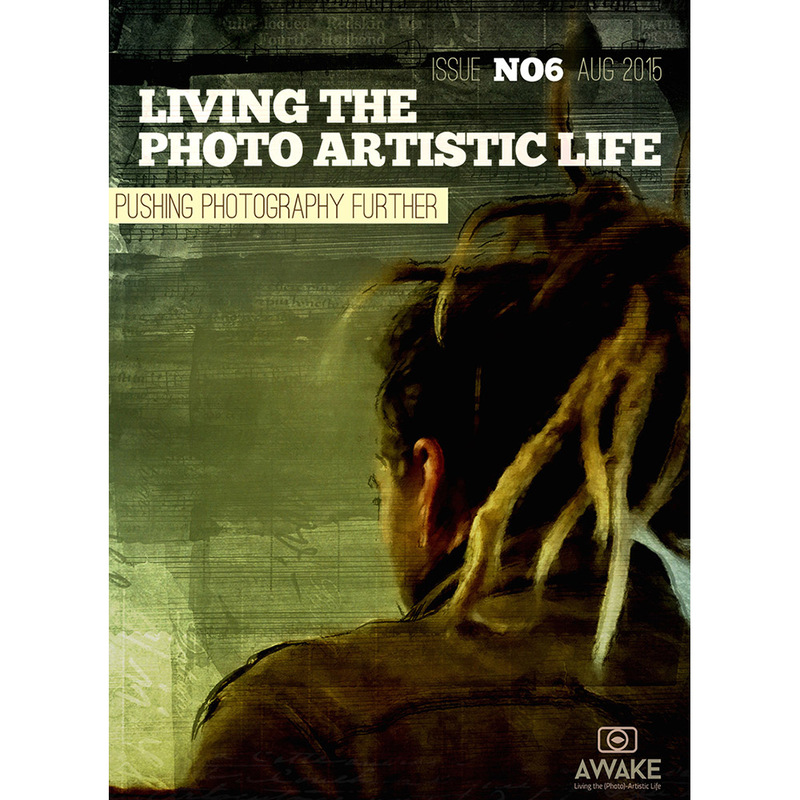 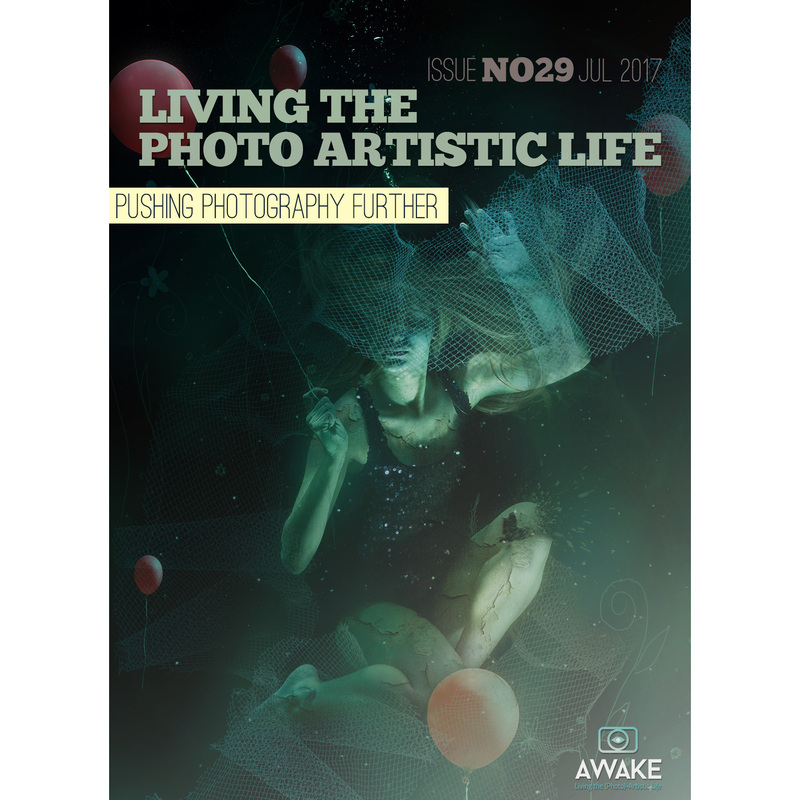 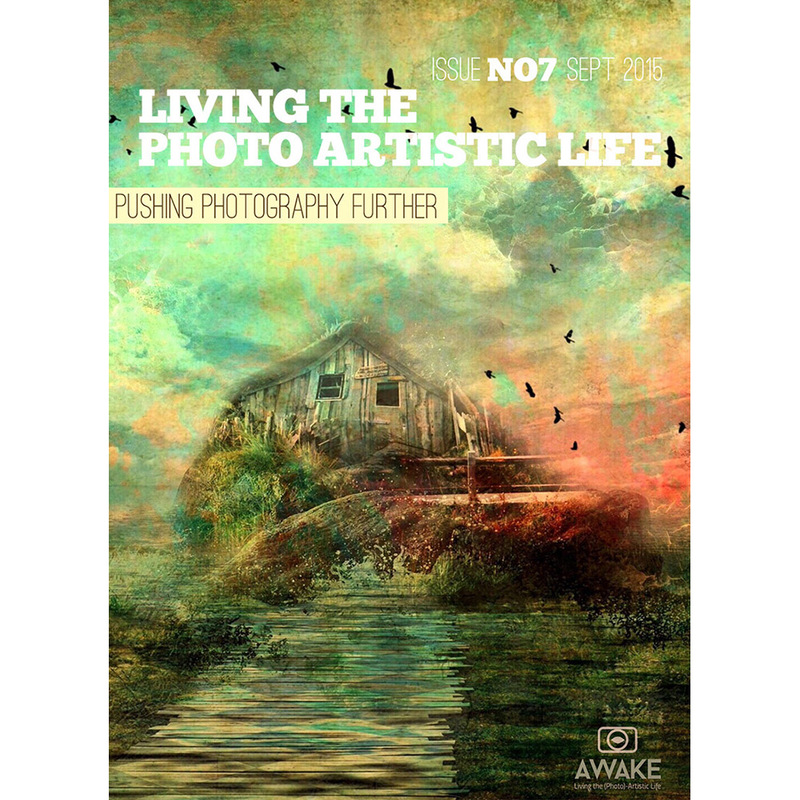 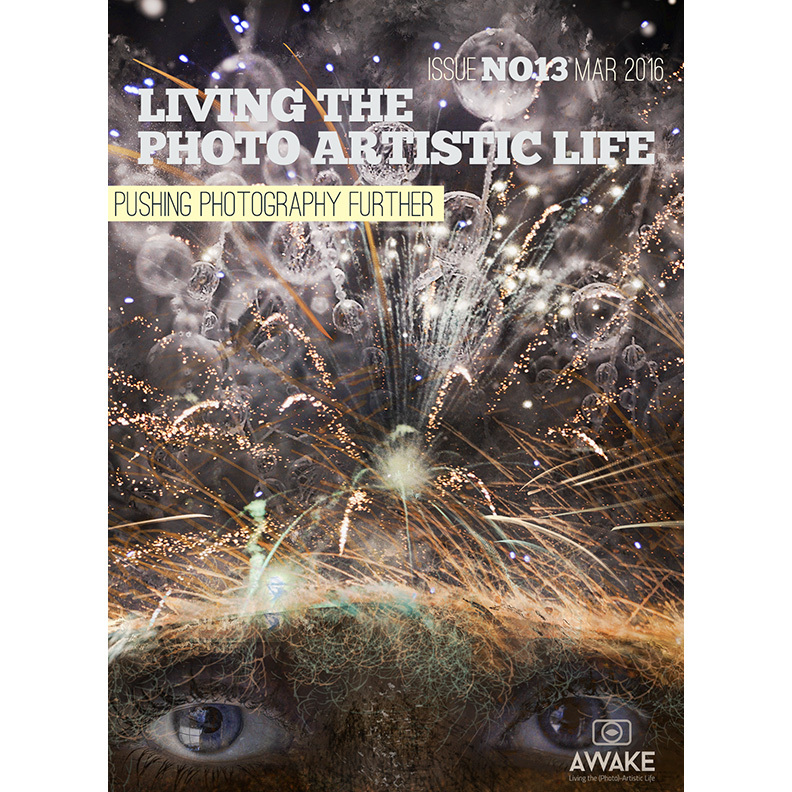 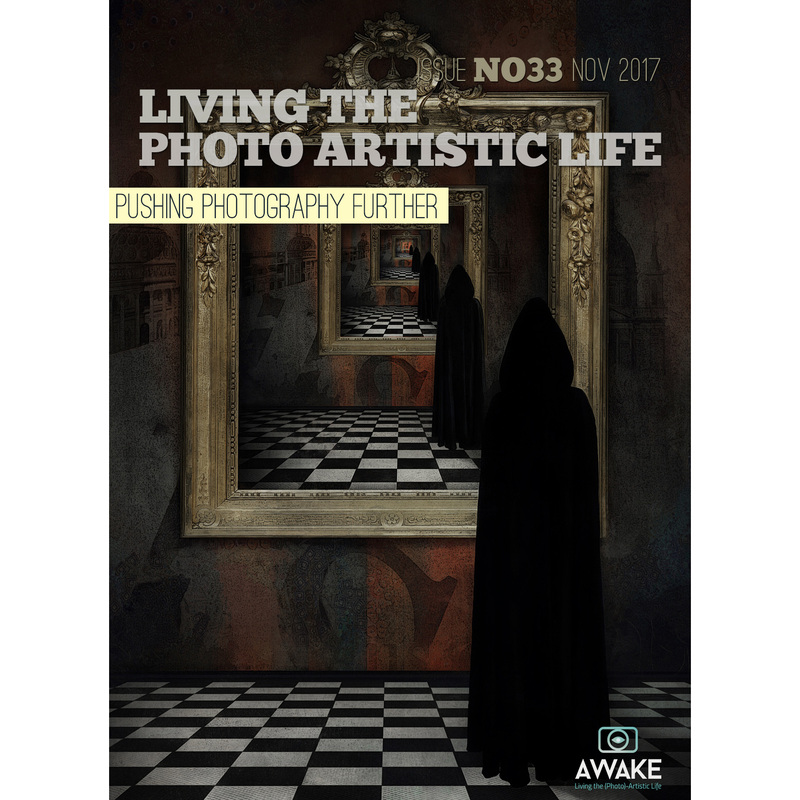 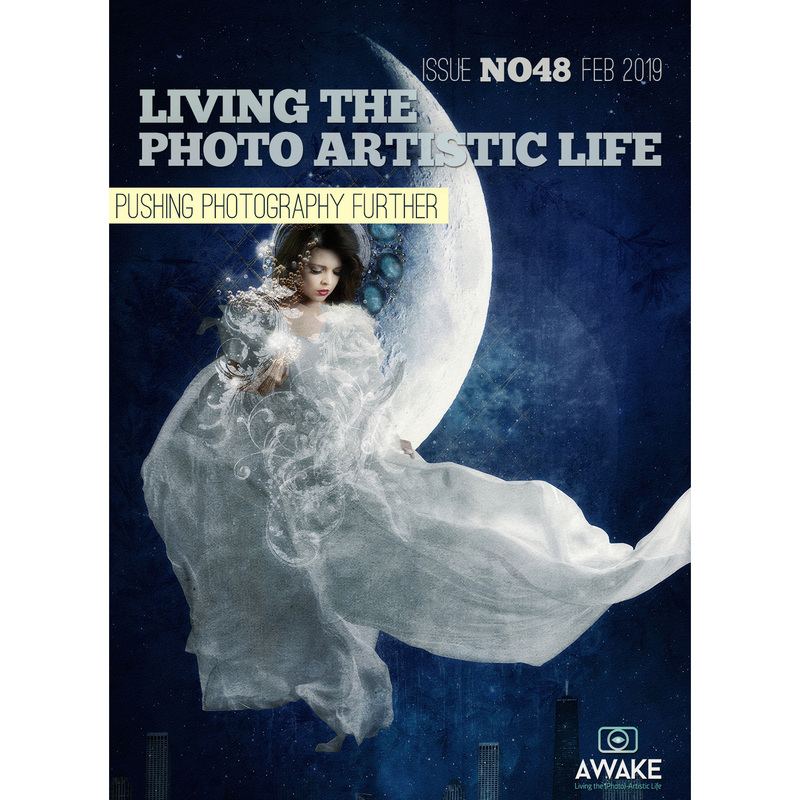 Well, first you need to go through our core Photoshop Artistry course ... And then you'll need to get in on our advanced "AWAKE" group, which opens again for enrollment on January 1st (and then once more later in the year, on July 4th). 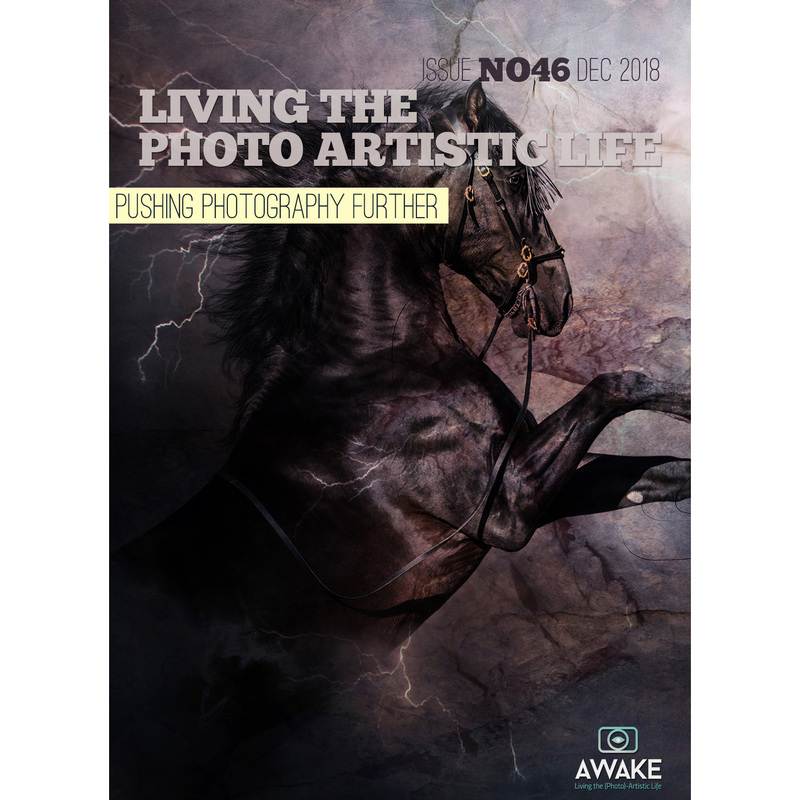 But the very FIRST step is to go through the Photoshop Artistry training and learn the techniques you'll need to create stunning art of your own. 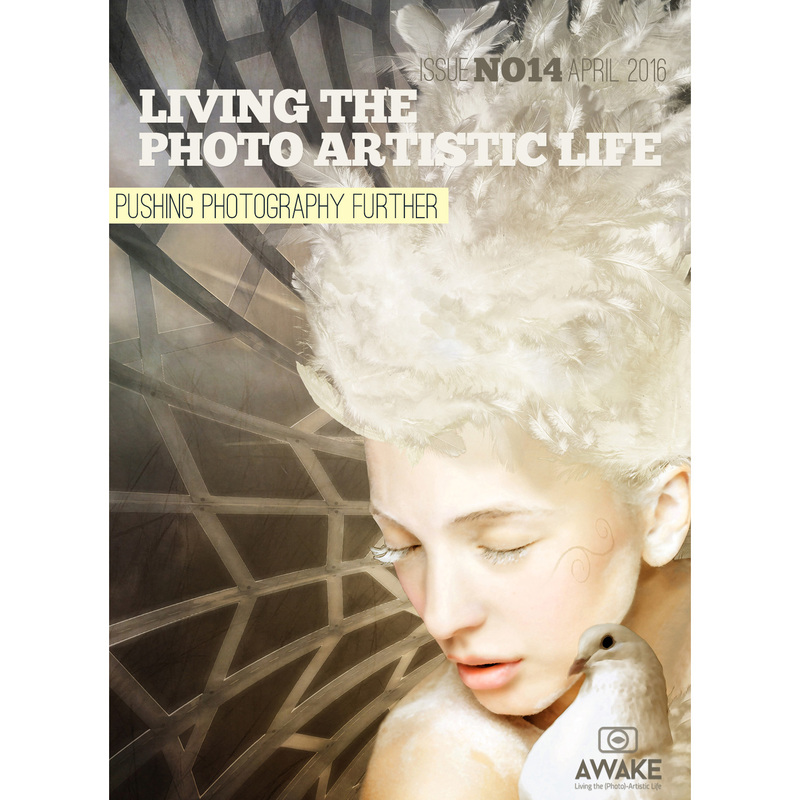 After that, a whole world of creative photo artistry opens to you ... Love to have you with us. 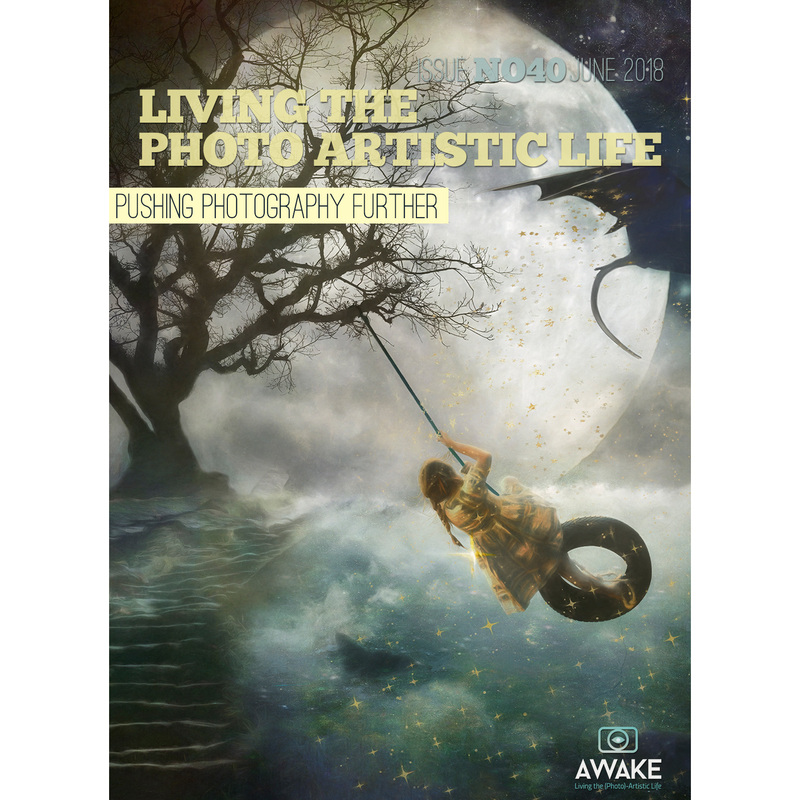 It's an adventure like no other!